Wonderful. I complain regularly here that there's not enough quality male cosplay, and what do I get this week for my troubles? Vega. And not just Vega. An awesome Vega. 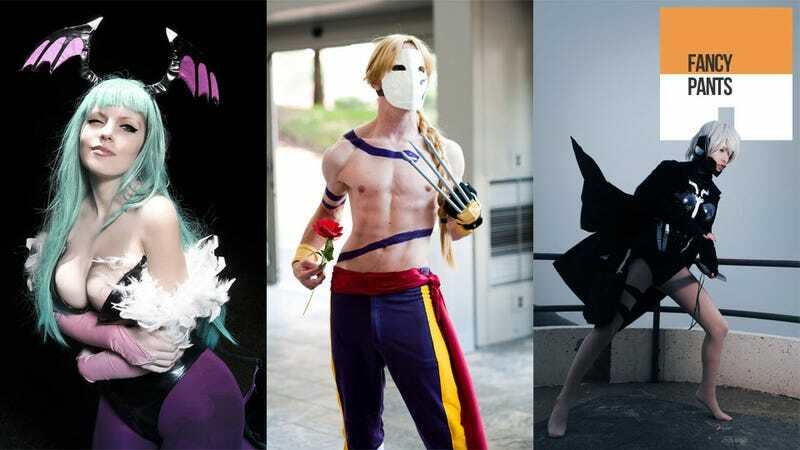 He is, of course, joined by a score of other great cosplay artists in our weekly round-up, featuring characters from franchises as diverse as Dynasty Warriors, Metal Gear Solid, Castlevania and Minecraft.